Continental HK brings you another tour option in Macau, specially for the summer vacations – A 7 hour city tour on SIC basis, that takes you around the prominent tourist spots and allows you to discover Macau. Visit the Statue of Kam Iam and Ecumenical Center, the famous A-ma Temple, Ruins of St.Paul and Fisherman’s Wharf. 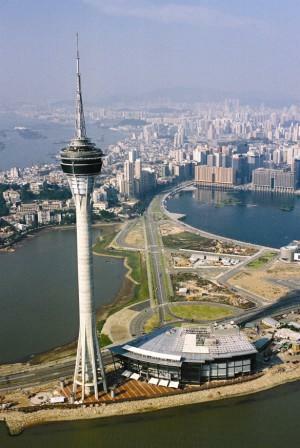 Also visit the Macau Tower (outside viewing only), the Golden Lotus Square, Area of Nan Van Lake , outlet shopping and a Casino. 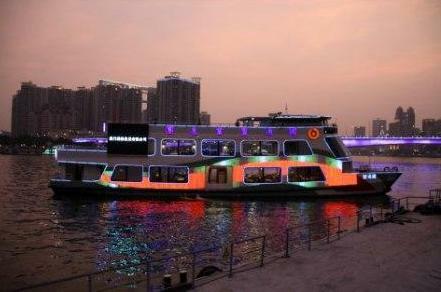 Thereafter, take the harbour cruise. Macau’s first harbour sightseeing cruise is a triple-deck, 38-metre long ship, it departs everyday from Macau’s Inner Harbour, taking sightseeing passengers for a round-trip around Macau’s famous sights. At the end of the tour, get dropped at an Indian Restaurant close to your hotel. This offer is available only for NEW bookings for travel in May & June, at a very special price. Just log in to your account to download the details of this stupendous summer vacation offer !